Household and Institutional cleaning formulations have developed over the years, from simple formulations for single duty products, to multi-functional cleaning systems designed to work in both non-toxic and extreme conditions. Each SurPhase CLEAN product was designed to fill functional gaps present in traditional cleaning formulations. From performance properties such as low or high foaming cleaners, to environmentally stressed conditions like acidic or alkaline formulations, SCF has the expertise to supply the most efficient product for your unique application. 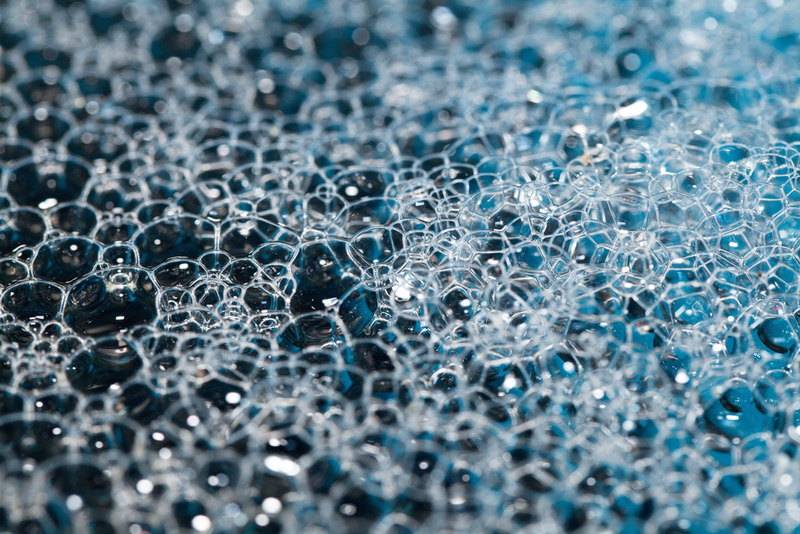 SCF’s line of surfactants and hydrotropes are based in science to provide real world solutions. SurPhase CLEAN products are not commodity-based products, but instead provide specific functional properties in both traditional and innovative formulations. Surface Chemists scientists can design, formulate and test our SurPhase CLEAN materials in your product for stability and effectiveness utilizing standard methods, or we can design a method specific to the products final application. Would you like to learn more about what SurPhase CLEAN products can do for you?